Real Service, real people, real connections. Green Rebel is sustainable dining in downtown Ottawa. 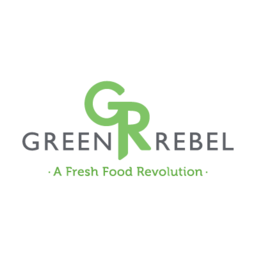 Enjoy fresh and delicious Green Rebel salads, bowls, and meals. Come in for a bite while you shop at CF Rideau Centre.